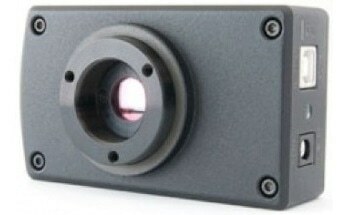 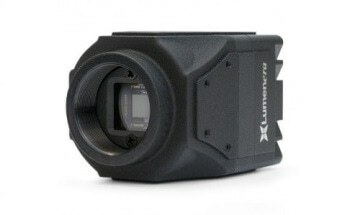 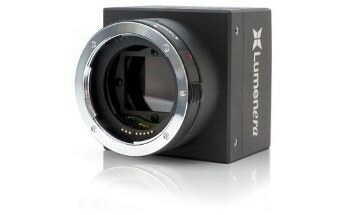 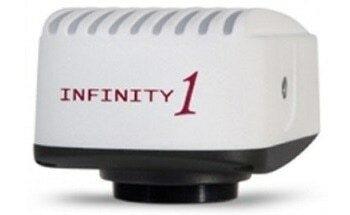 The Lw115 enclosed camera series from Lumenera is designed to be used in a broad range of scientific and industrial applications that require high resolution and modest cost. 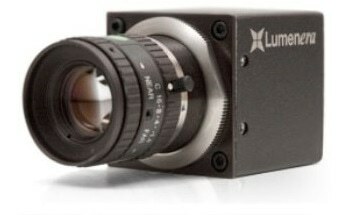 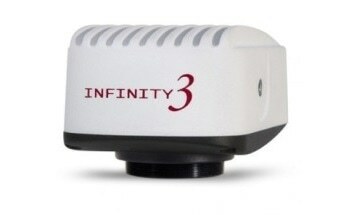 The Lw115 cameras, with on-board processing and 1280 x 1024 resolution, provide excellent image quality and value. 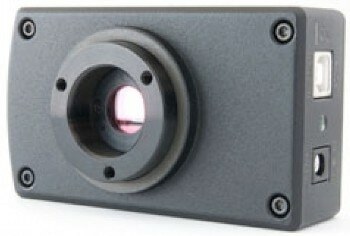 Still image capture and uncompressed images in live streaming video are provided across a USB 2.0 digital interface. There is no need for framegrabber. 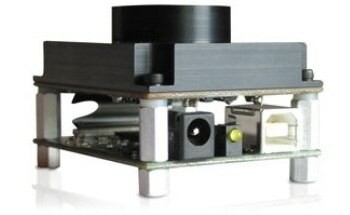 Advanced camera control is provided through a full Software Developer’s Kit (SDK), with sample code available for rapidly integrating camera functions into OEM applications. Software and hardware-based synchronization trigger is provided as standard.